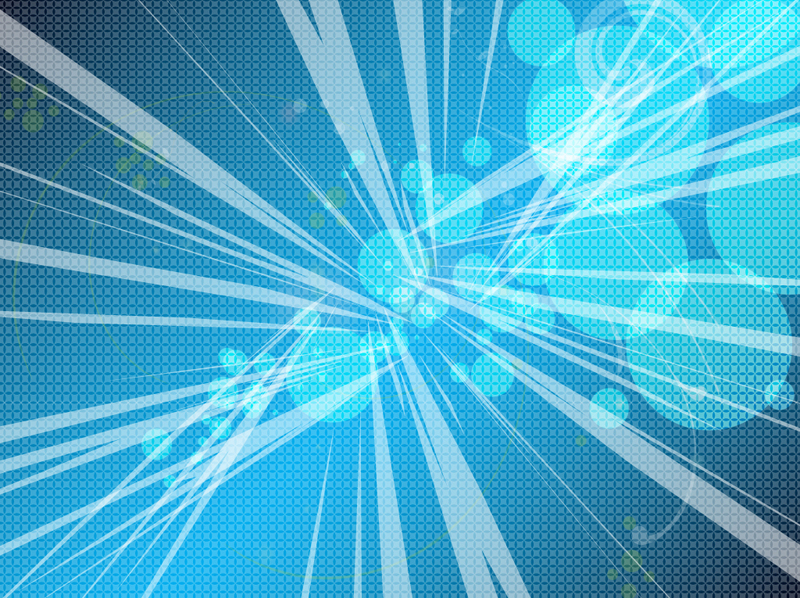 Blue vector background with transparent grid, circle overlays and cool shooting light rays. All the graphics in this dynamic design have motion and give the feeling that you are quickly moving into the center. The free download is well composed and will look great on your desktop or in your designs. Tags: Abstract, Air, Deep Blue, Light Rays, Mesh, Ocean, Sea, Sky, Water.